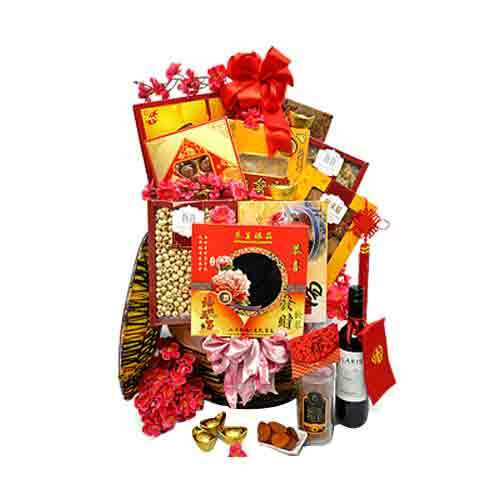 Description: Strengthen the bonds of friendship by gifting your friend this Delectable Mixed Fruits Sensation Hamper to reminisce the golden times you spent together. 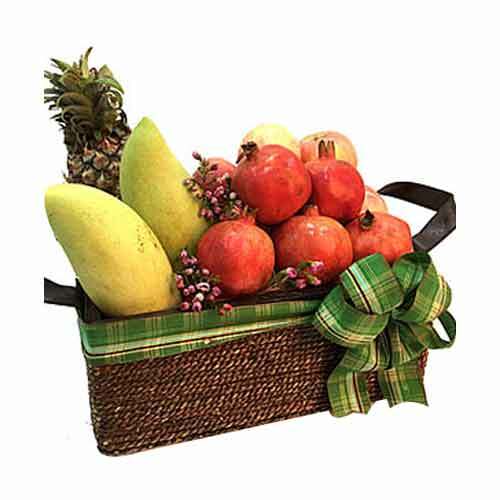 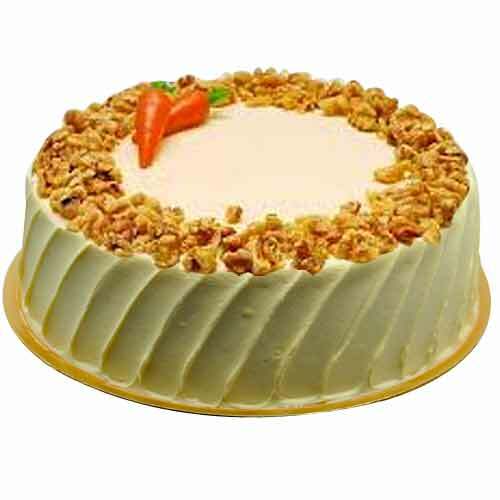 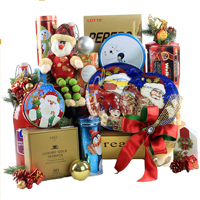 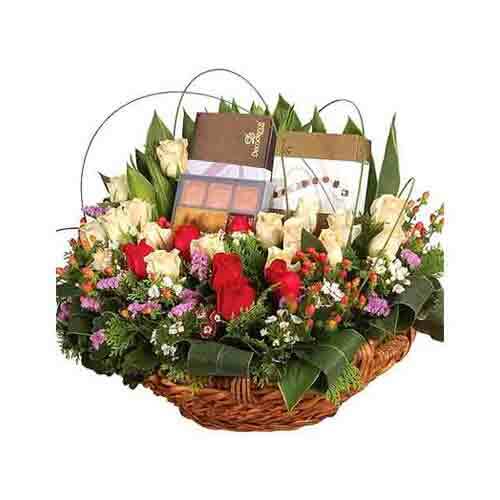 This Gift Hamper contains lots of Mixed Fruits like Plum, Mangoes, Pineapple, Pomegranates and Apples. 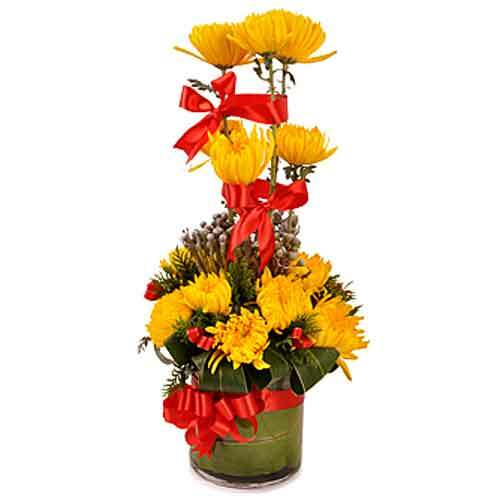 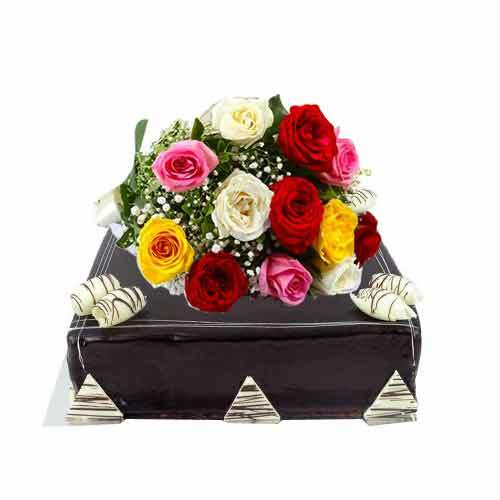 Note: As only the freshest Fruits and Flowers are used for all our Fruit Basket Arrangements, the types of Fruits and Seasonal Flowers may be subjected to change.